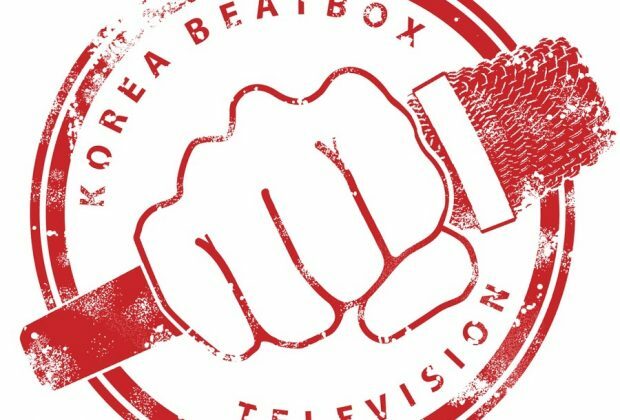 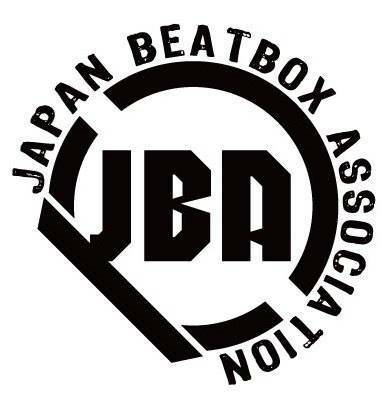 Korea Beatbox TV, KBTV for short, was formed on August 11, 2013. 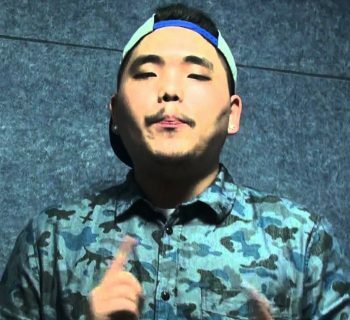 They currently stand as a film crew that focuses on showcasing Korea's best and new creative talent. 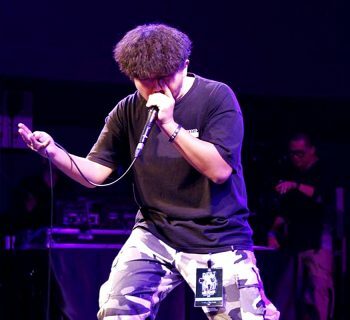 They continue to do their work by filming shoutout videos, interviews, and all of Korea's beatbox events.